It was a fun October for us with some gigs. We are damn grateful that we got to show ourselves to you and that you came and listened to us live. We have some recorded live material from our shows, both video and audio as we will demonstrate to you via our YouTube channel. So stay tuned and follow us here when it comes. Now we're on our studio work, with a lot rehearsals and touches of arrangement for our upcoming recording. So far we have developed a heavier sound but the raw genuine feeling is also in the new material. There are also some other plans which we will announce later because it is not clear how it will proceed. We hope that everything goes in the right direction, and then it will rock like hell. Remember to stay true to the heavy hard rock. We look forward to sharing our future with you. 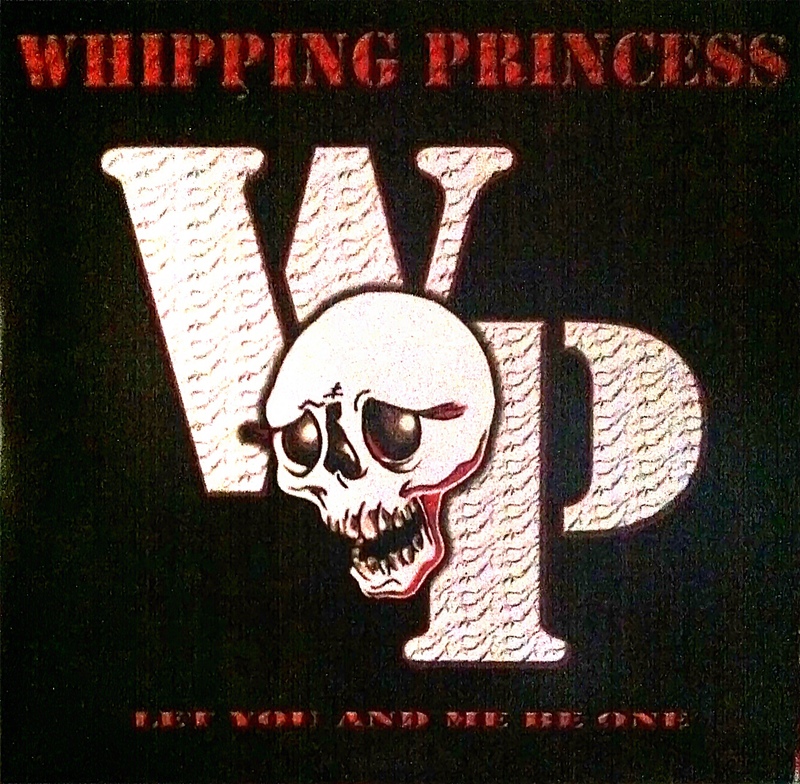 Remember that our EP "Let You And Me Be One" is available on Spotify and you can find liveclips of us on youtube. On youtube there´s a few new songs as well to listen to. 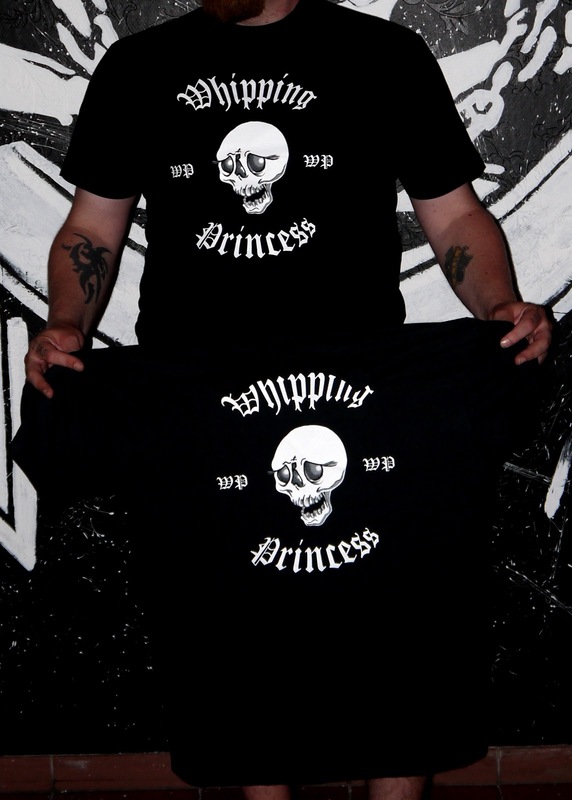 We also have T-shirts for sale, send us a mail, whippingprincess@gmail.com, and we let you know how to pay and send your address for shipping. The same goes for the EP.